KISSopolis: Set List For KISS Concert In Vancouver, B.C. 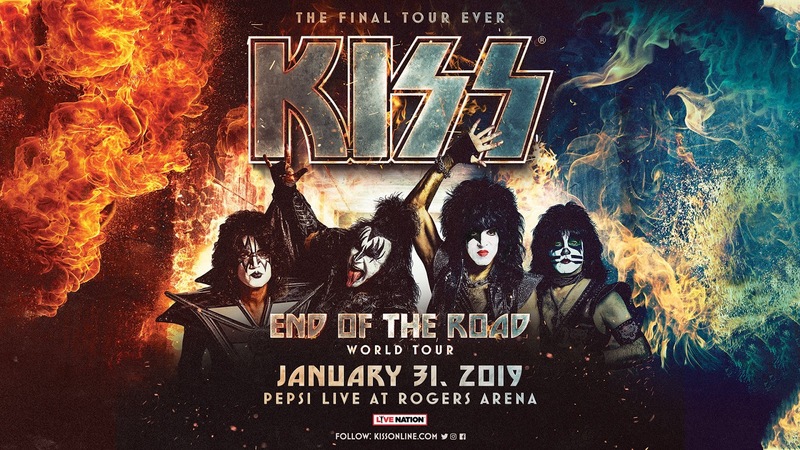 Set List For KISS Concert In Vancouver, B.C. Here's the set list for KISS' first show of their "End Of The Road" World Tour at the Rogers Arena in Vancouver, B.C. on January 31, 2019.